The Kings brought in Darren Collison to run the point and Nik Staukas to contribute from the perimeter. Ben McLemore needs to take that next step and DeMarcus Cousins needs to dominate and behave. Kobe returns to a team with Carlos Boozer in the low post and Jeremy Lin running the point. Nick Young needs to be a spark plug off the bench for new coach Byron Scott. Isaiah Thomas will back up Goran Dragic and the front court will consist of youngsters Miles Plumlee and Markieff Morris. Alex Len needs to improve and Eric Bledsoe needs to dominate the Suns scoring. Steve Kerr will try to improve a high speed, high scoring offense. The Warriors will need the front court of David Lee and Andrew Bogut to stay healthy. Steve Balmer takes over ownership from Donald Sterling in Los Angeles. The Clippers need Chris Paul to run the show, Blake Griffin to dominate the boards and Jamal Crawford to light it up off the bench. 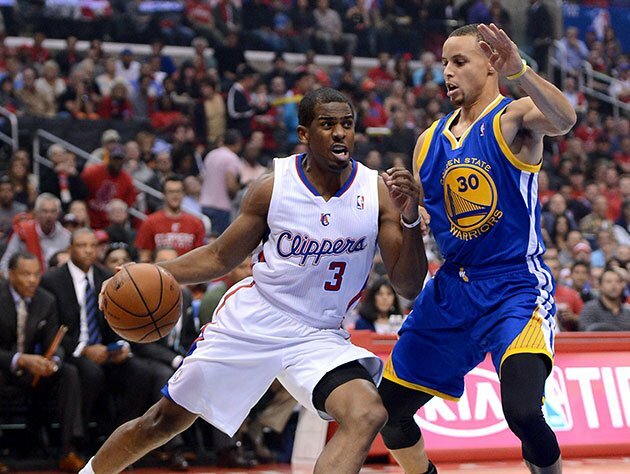 The winner of the Warriors-Clippers battles will take home the Pacific. The winner of the Clipper, Warrior battles will take home the Pacific. 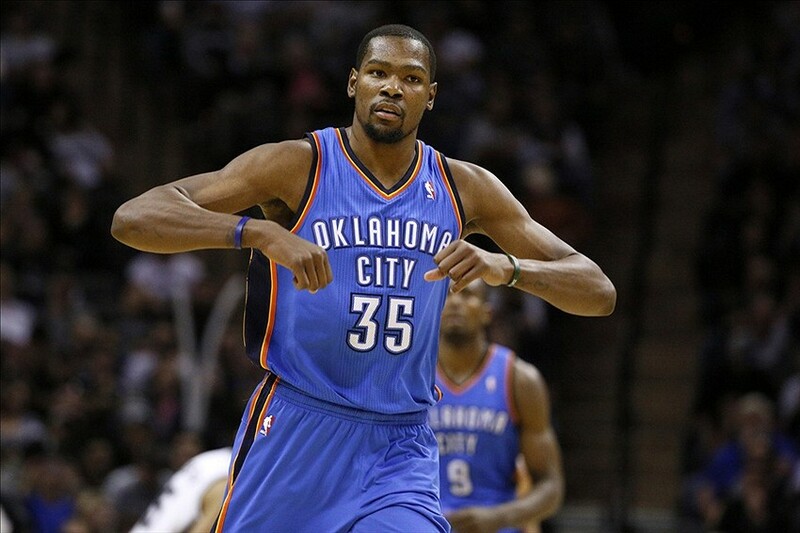 Durant took home the 2014 NBA MVP. 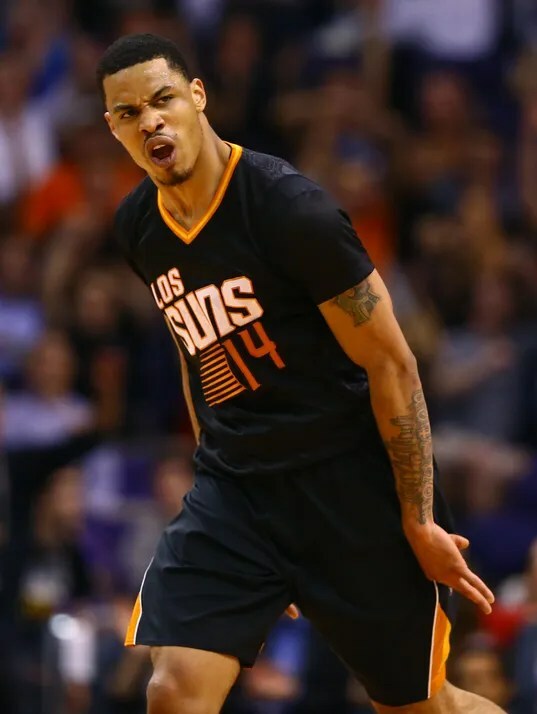 Gerald Green had 24 points and 2 rebounds in a 122-115 victory over the Thunder. Samuel Dalembert had 12 points, 11 rebounds and 3 blocks in a 113-102 victory over the Pistons. Shawn Marion had 11 points and 10 rebounds in a 102-91 victory over the Celtics.